Since its foundation in 1972 the Electra Mining Fair takes place every two years. Last held from 10 - 14 September on the grounds of the Johannesburg Expo Centre. 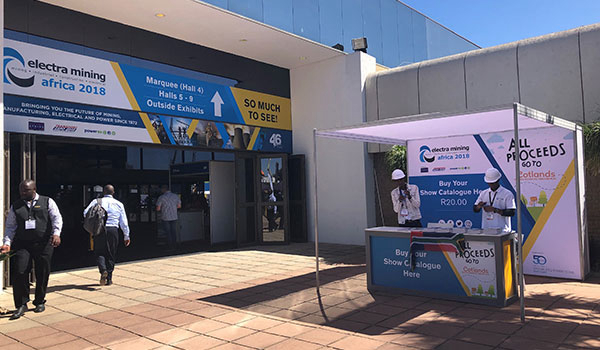 As an international exhibition for mining, industry, machine tools and electrical engineering, it is one of the leading trade fairs on the African continent. 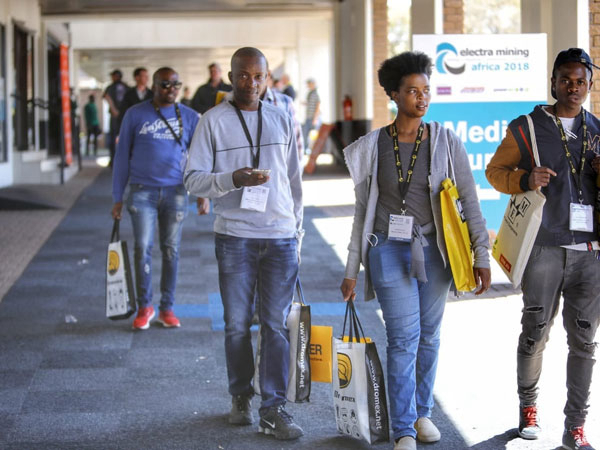 More than 600 exhibitors attracted well over 29,000 visitors from 59 countries to the South African metropolis. The Republic of South Africa is very rich in natural resources. Their promotion accounts for about 40 to 50% of export revenues. The country has the world's highest production volumes of chromium, platinum, manganese and vanadium. In addition, there are large deposits of gold, diamonds and coal. It is therefore not surprising that mining is an important economic factor in this country. 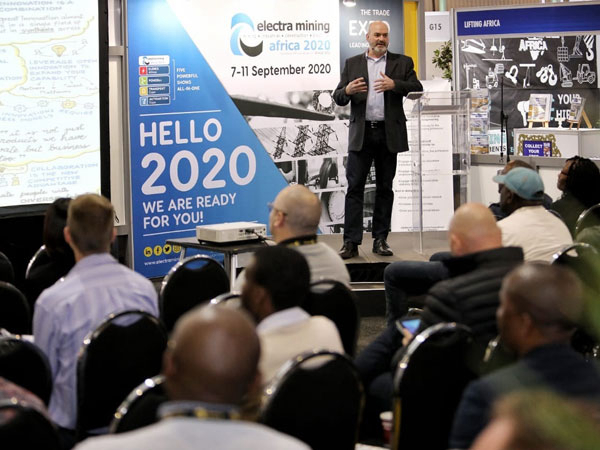 Electra Mining as an international trade fair offers the exhibiting companies an ideal platform for presenting their products and services. Since the opening of the Carl Stahl site in Port Elizabeth on January 1, 2017, the mining sector has been one of the company's most important target groups. 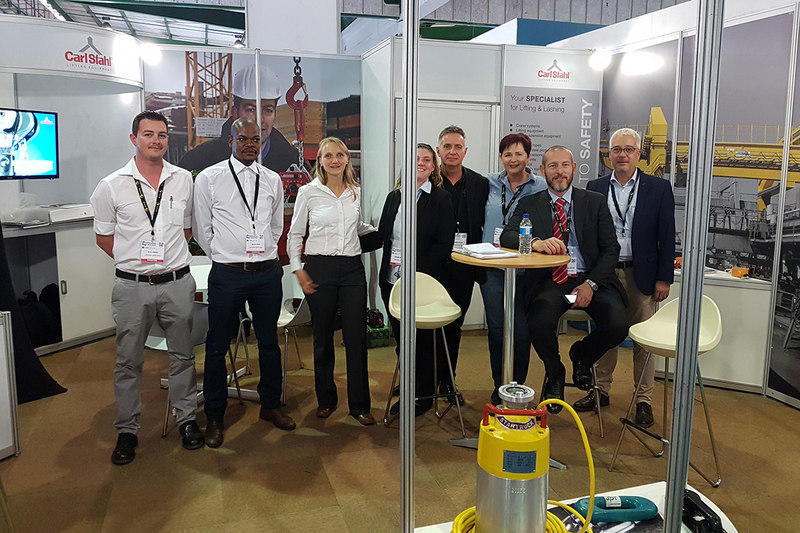 For this reason, Carl Stahl South Africa Pty Ltd. was represented at this year's trade fair with its own stand. The company exhibited its core range of rope, lifting and safety technology products on around 25 square metres in Hall 5. The focus was on lifting clamps, waste water pumps and manual hoists. During the five days of the trade fair, the team led by General Manager Ramona Anlauf was able to attract a large number of potential interested parties and hold good discussions. For Carl Stahl, this was the first trade fair on the African continent and thus a potential gateway to the mining sector.